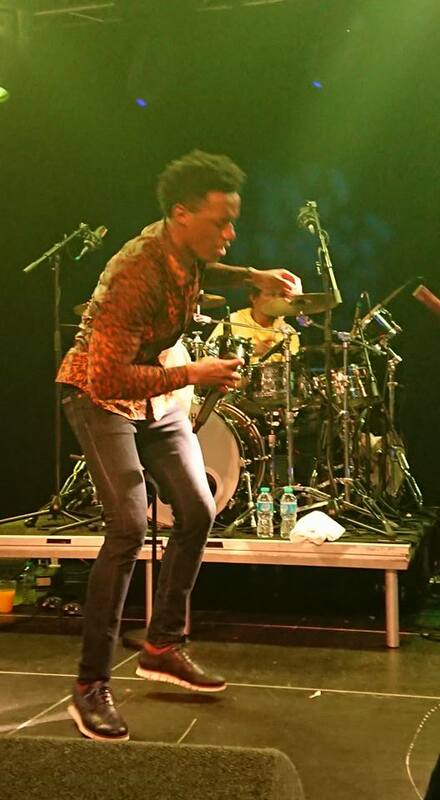 ROMAIN VIRGO made his name as the winner of Jamaica’s Digicel Rising Stars talent contest in 2007 and more than 10 years on is touring the UK to promote his Lovesick album. 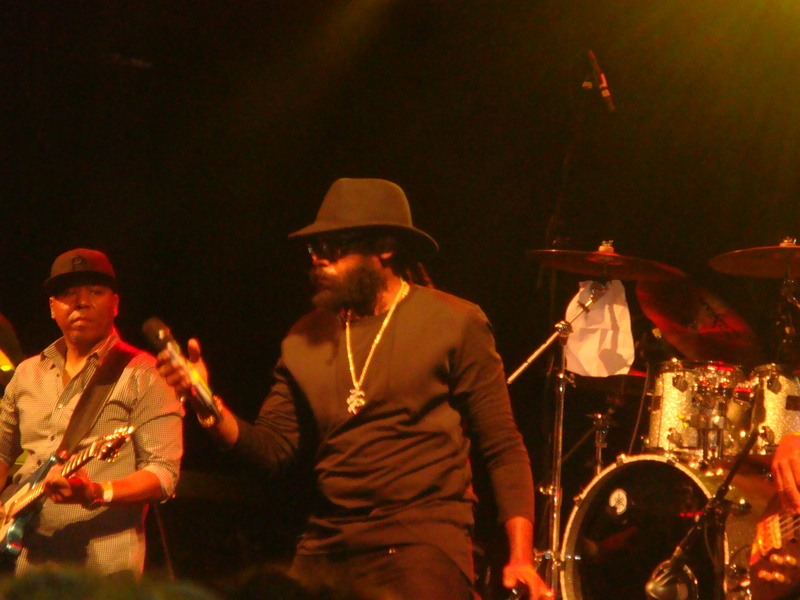 BILLED as Tarrus Riley and the Blak Soil Band this show centred around the interplay between the rich-toned vocalist and band leader Dean Fraser. 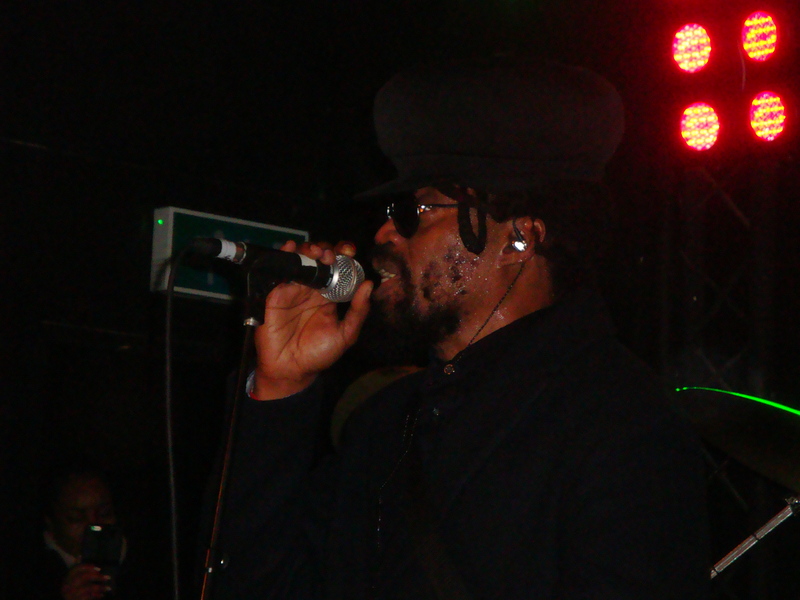 The acclaimed saxophonist welcomed the headliner to the stage with a funky rendition which indicated for all Riley’s catalogue of love songs – and female admirers jammed into the 02 – there would be no letting up for the May Day Bank Holiday crowd.